A source close to Sheldon Adelson confirmed the GOP megadonor will dine tonight with President Trump at the White House. The news was first reported by the Washington Post. 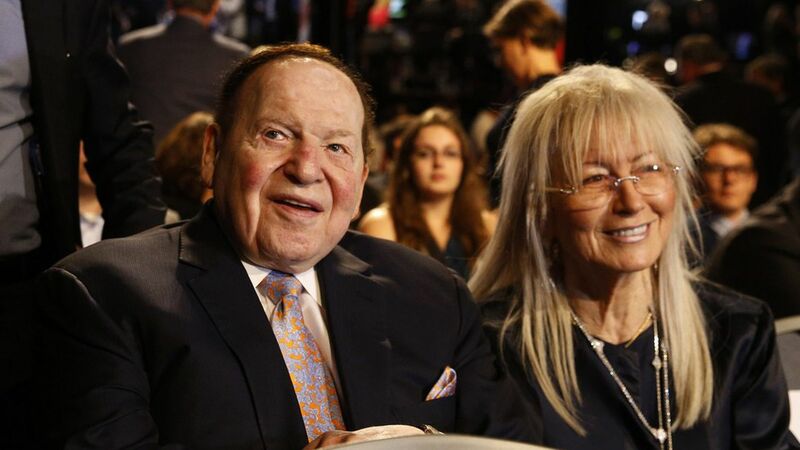 Adelson and his wife Miriam gave more than $20 million to support Trump's cause during the campaign, according to WaPo's analysis of Federal Election Commission records.